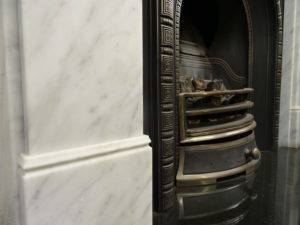 To coincide with our new website design, we are revamping our in-store cast-iron fireplaces display with new stock additions. 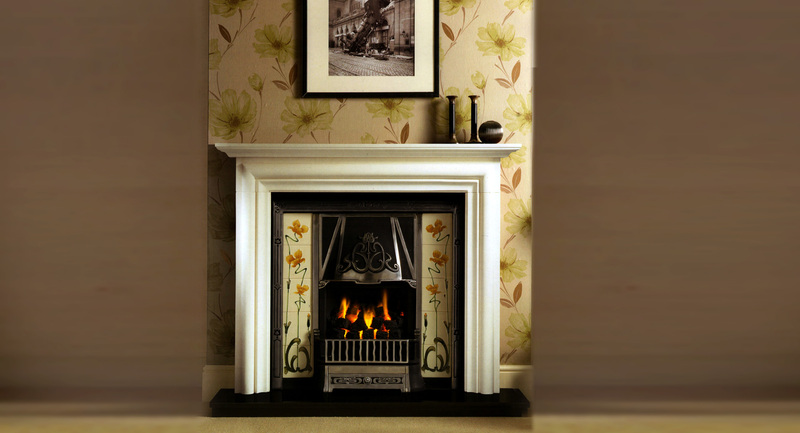 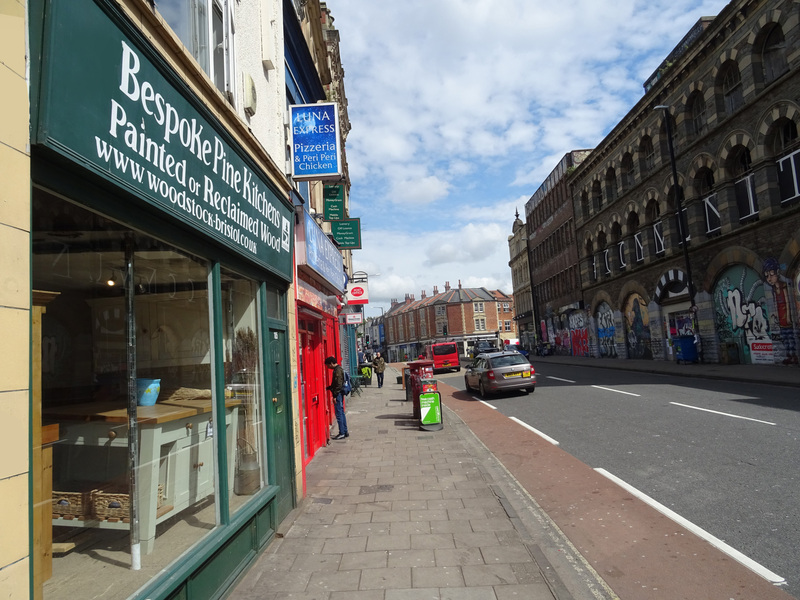 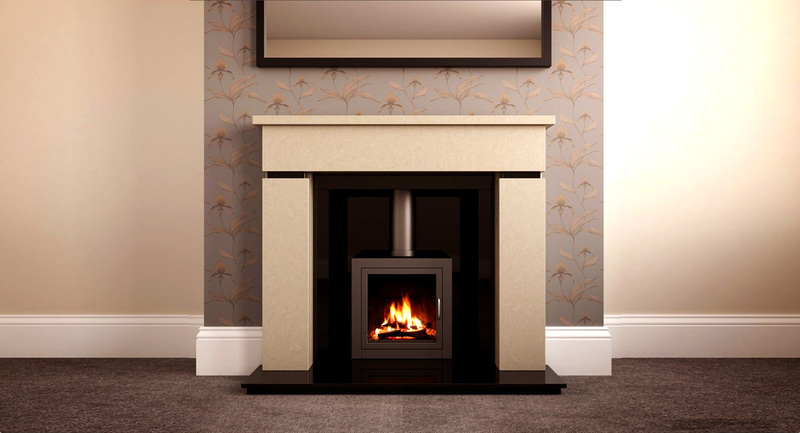 Come in and take a look at our new range of superior quality cast-iron fireplaces. 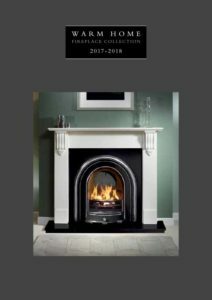 Take a look at the latest brochure from Warm Homes, showing our complete range of cast iron fireplaces. 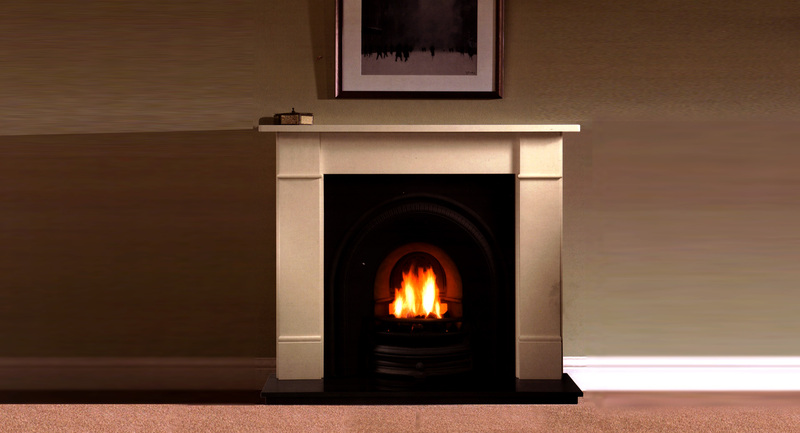 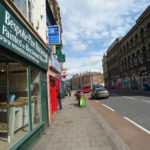 As a special seasonal offer to our customers we are offering free delivery throughout January.